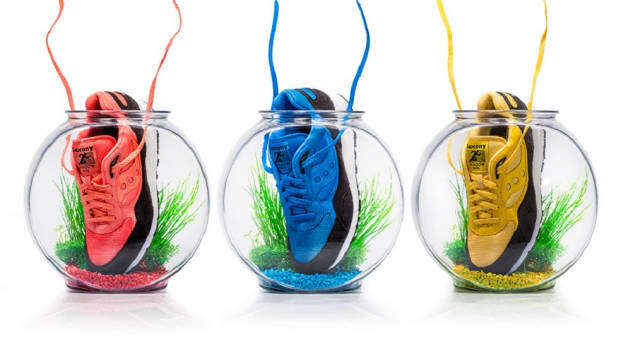 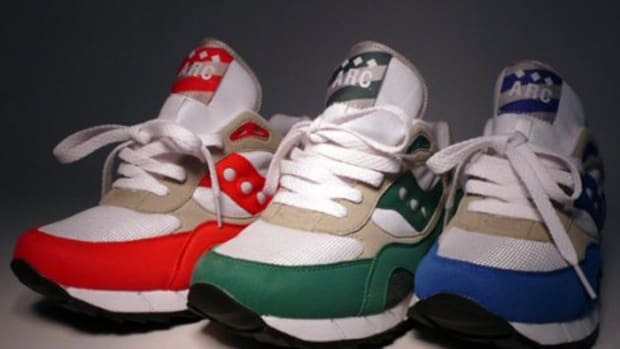 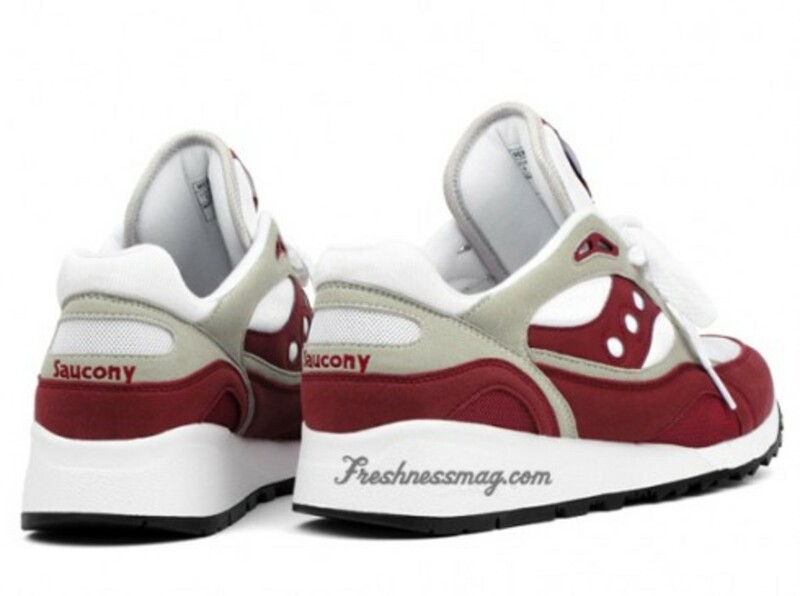 After success with three collaboration colorways of the Saucony Shadow 6000 in 80s runners colors, A.R.C. 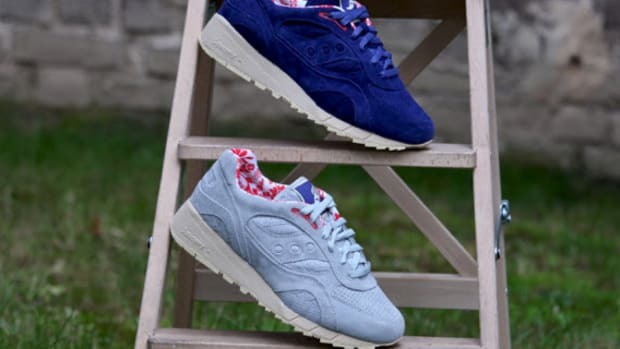 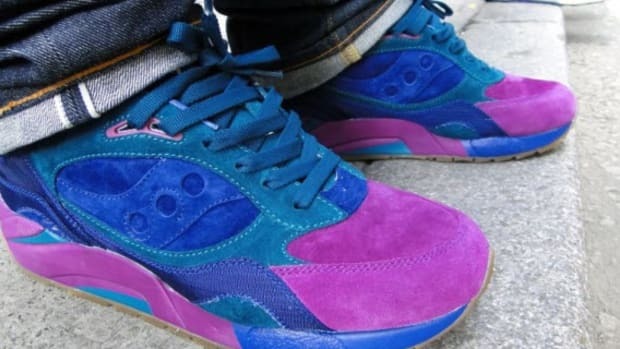 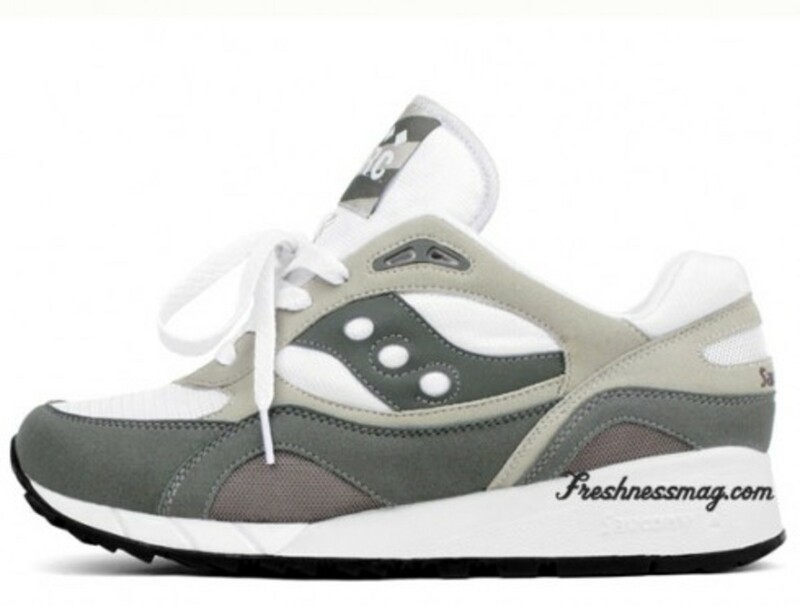 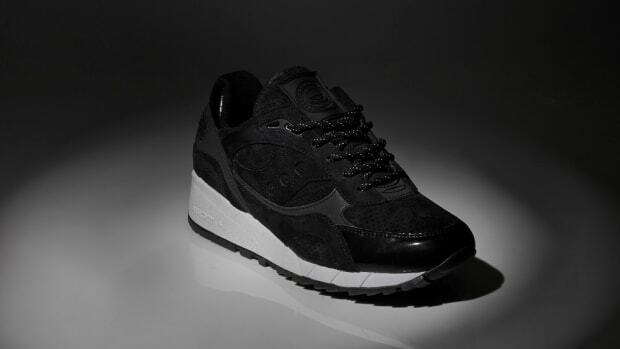 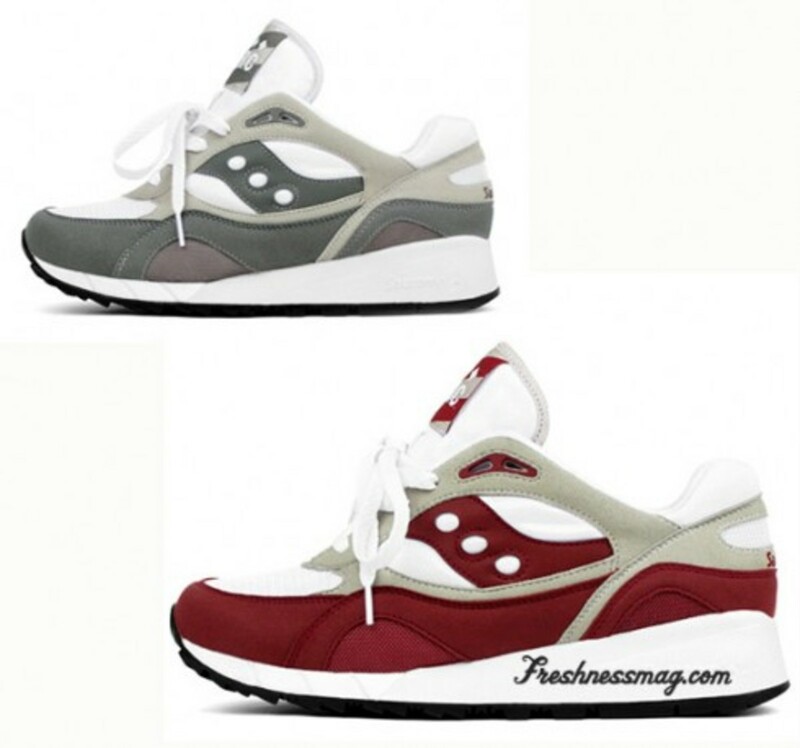 is working ith Saucony once again on two very simple colorways. 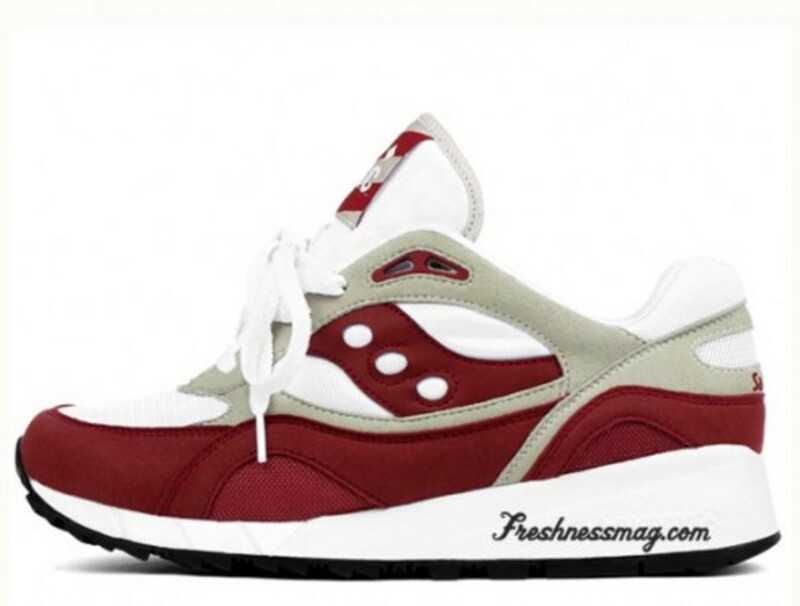 They include a white grey and a white burgundy colorway. 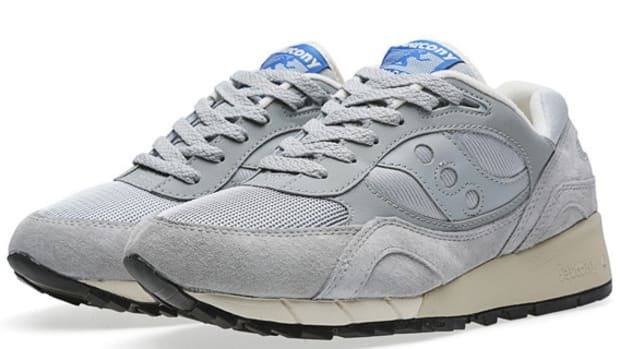 Similar to runners from the 80s, these two colorways also use a synthetic suede for most of the upper and a of course white mesh for breathability. 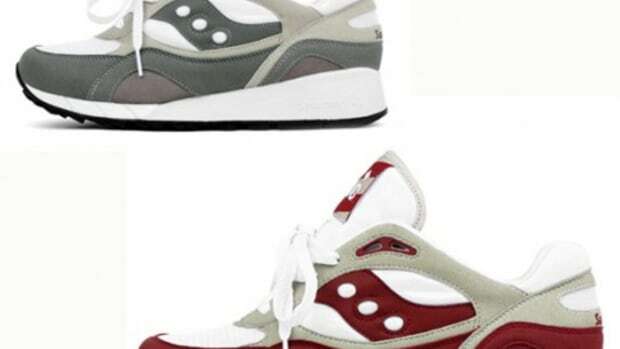 Look for both to drop at The Rivington Club this Mid-December.